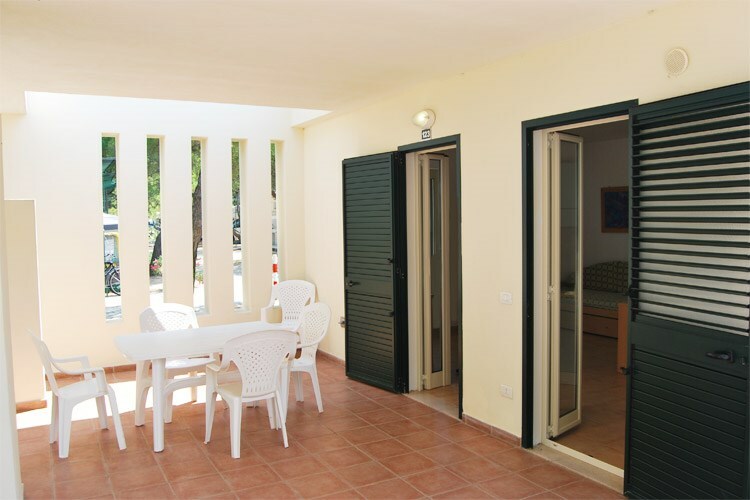 Studio flat in masonry (about 24 square meters including veranda), located at 30 meters from the sea. 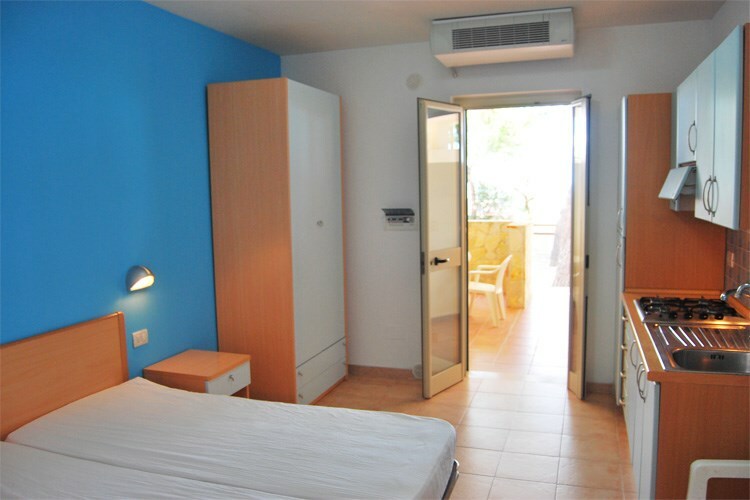 Equipped with a double bed, wardrobe, kitchenette with fridge. Bathroom with hot shower, wash basin, WC and bidet. Air-conditioning and covered veranda with table and chairs. 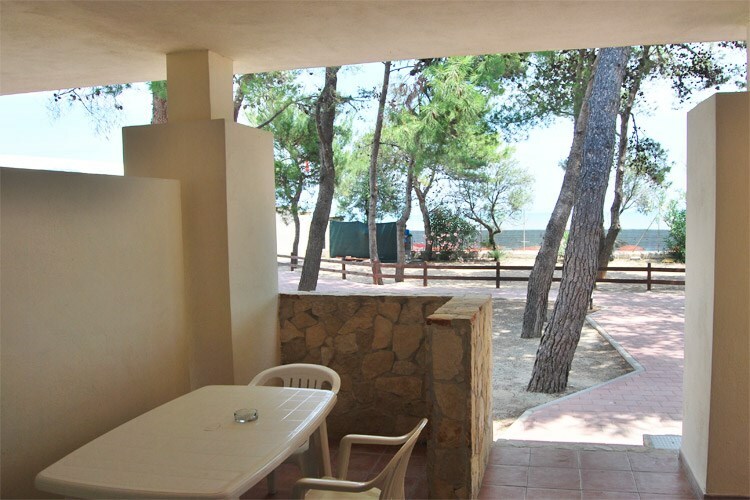 Two-room apartment in masonry (about 39 square meters including veranda), located at 30 meters from the sea. 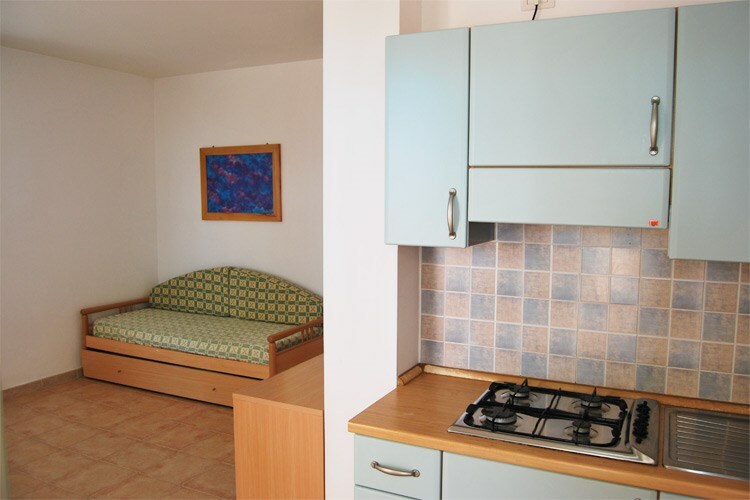 Equipped with a double bed, living room with double sofabed. 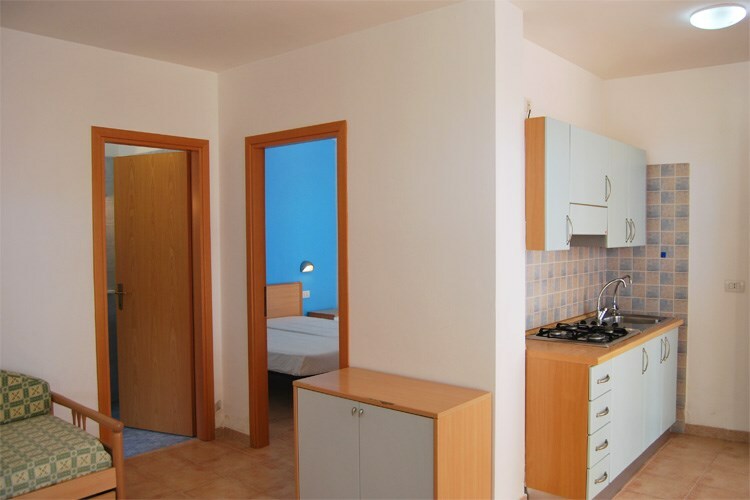 Equipped kitchen with fridge and sideboard (no coffee machine). Stay updated on our deals!